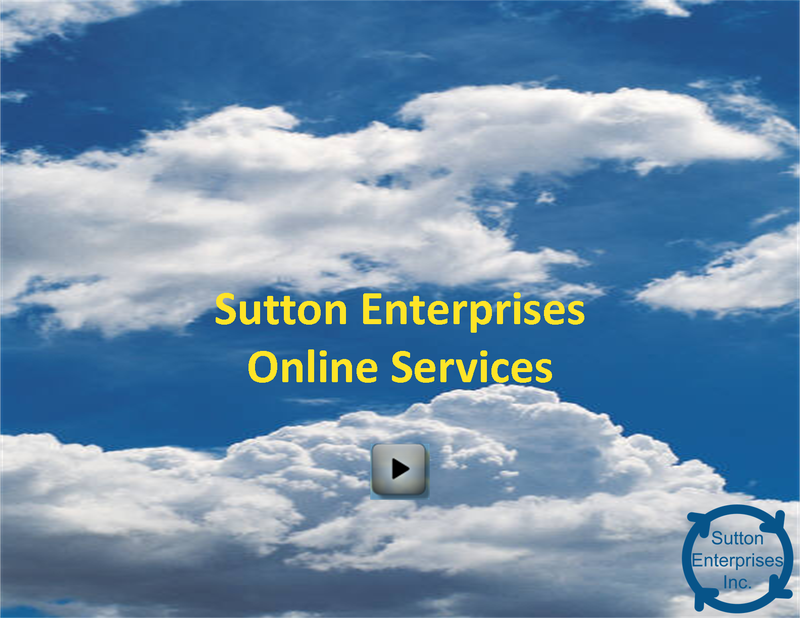 Cloud Technology Services, Sutton Enterprises Inc. Create a unique, secure cloud computing environment to support who you are, what you do, and how you do it. Choose efficient technology solutions that fit your unique needs and bottom line priorities through Sutton Enterprises backed by Microsoft Cloud services. 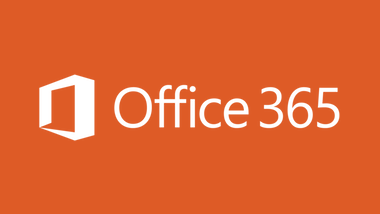 Employ only the products and services you really care about using the familiar Microsoft Office® platform. We partner with you to improve your operations without hurting your budget or adding to existing systems. Chances are you already use the cloud in online banking, web-based email, photo sharing, or online bookkeeping. Email us now about how to get started. Add or reduce team members easily. 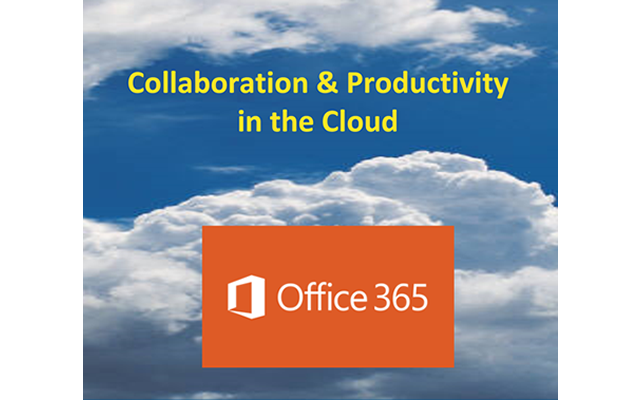 Collaborate with contractors, volunteers, and members / customers from outside your organization when needed. Quickly add or reduce storage and services. Pay as you go using only the services you need. Convert capital expenses to operating expenses by using software as a service (SAAS). Access sophisticated, integrated technology solutions without hiring an IT staff to manage it. Curious? Moving to the cloud is easier than you might think. Watch our video and Email us to learn more. If your thoughts keep returning to reducing costs, becoming more efficient, scaling your resources, and reaching for the sky, don’t ignore cloud computing. Sutton Enterprises can help you transform your business on your own terms. Give us a call or Email us for a demo or 30-day free trial. We’re happy to answer any questions you might have. Copyright © 2002-present Sutton Enterprises Inc.